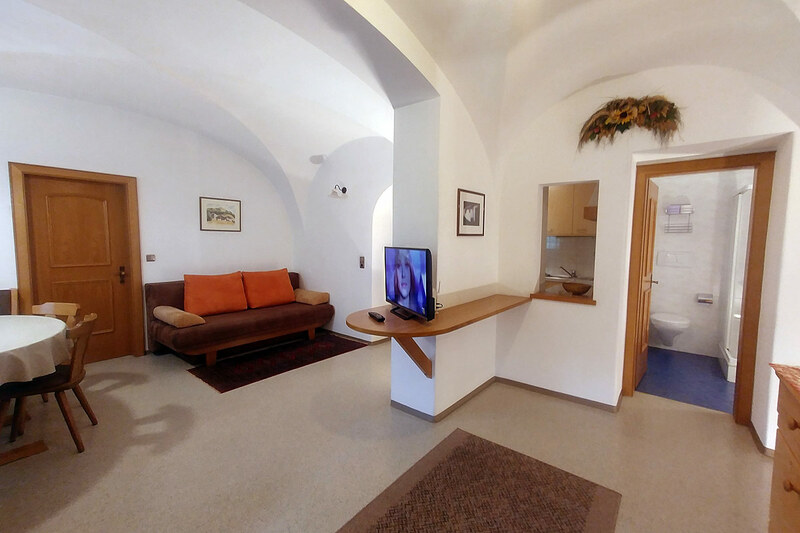 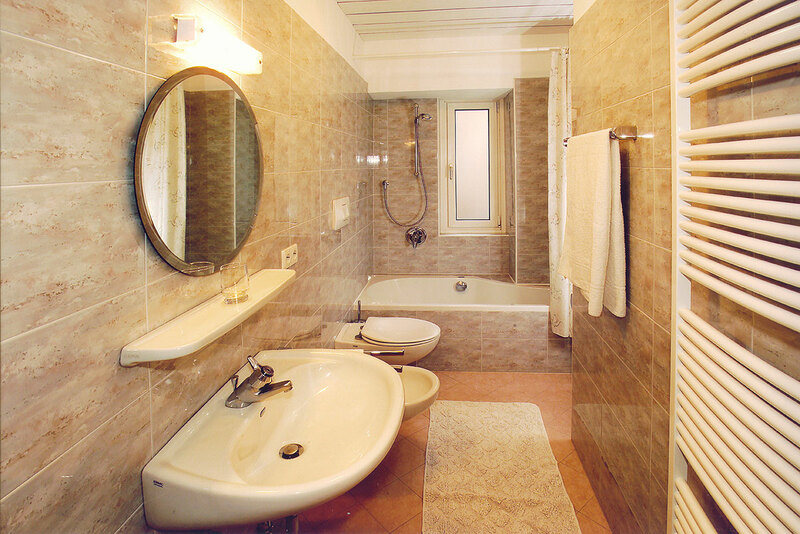 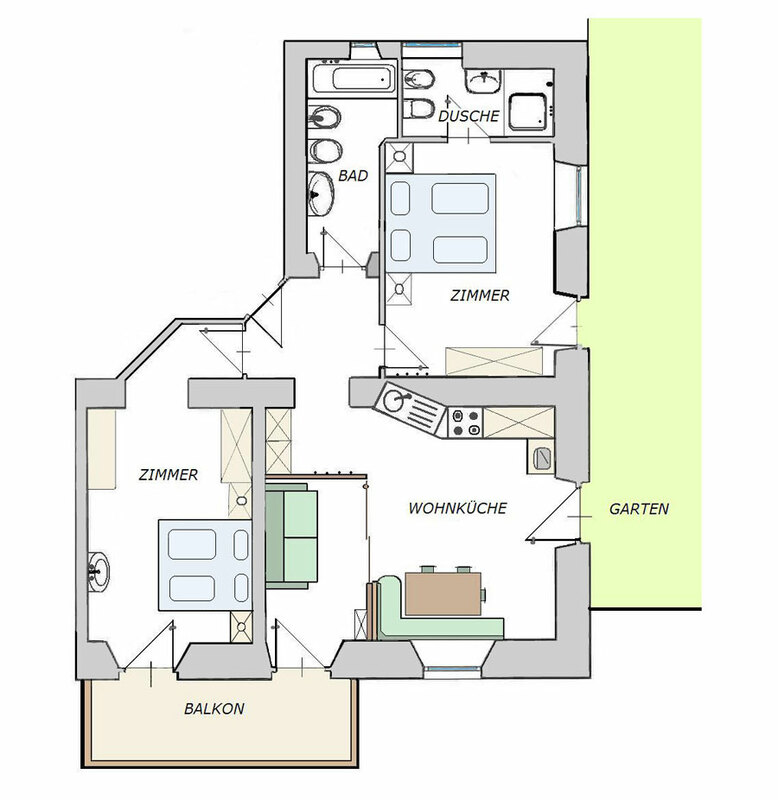 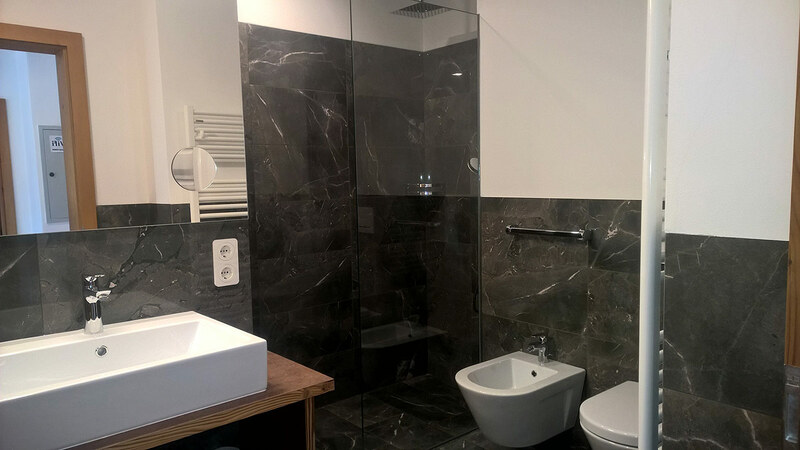 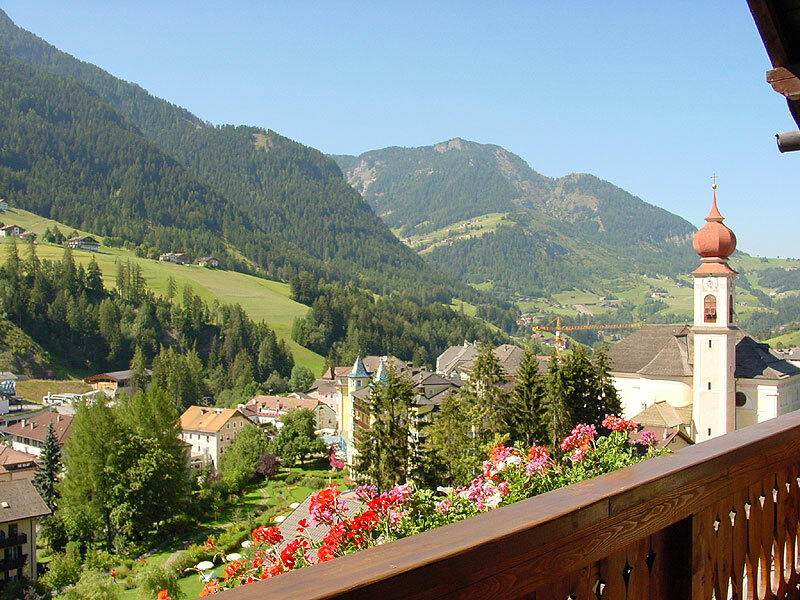 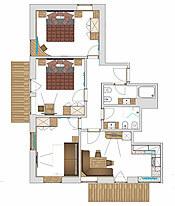 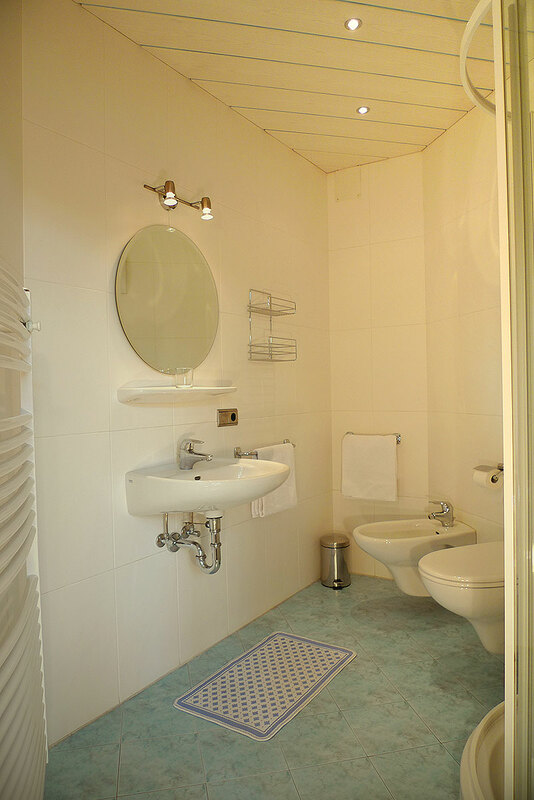 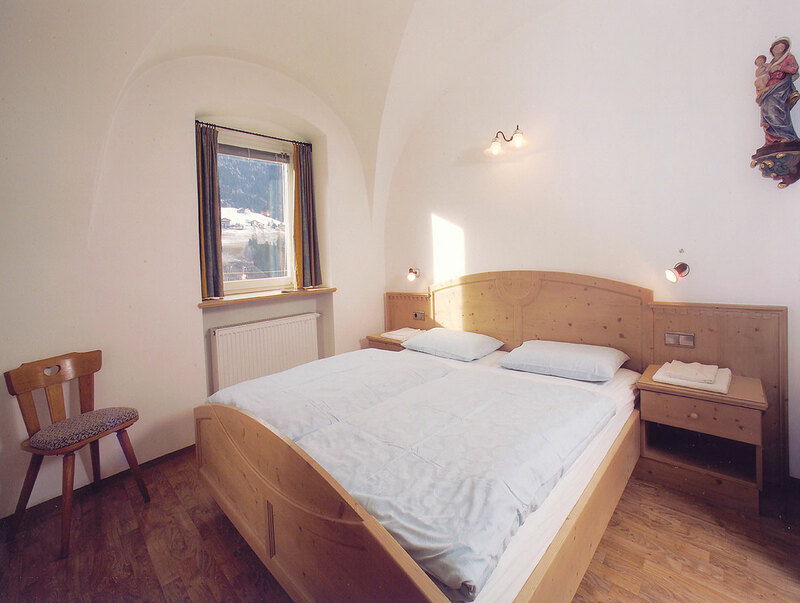 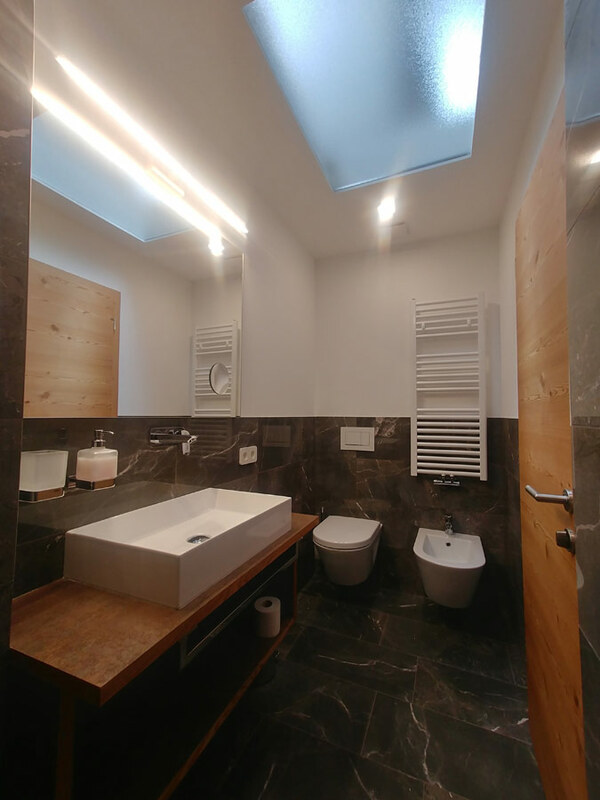 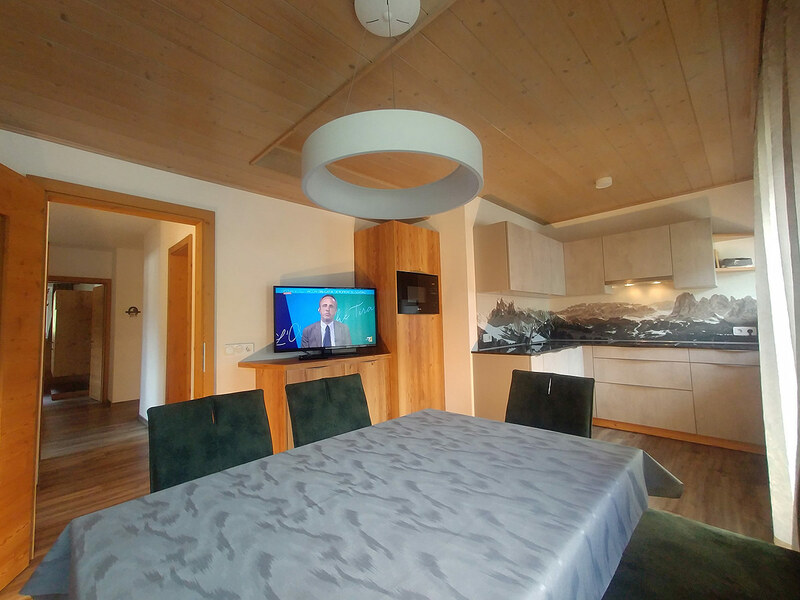 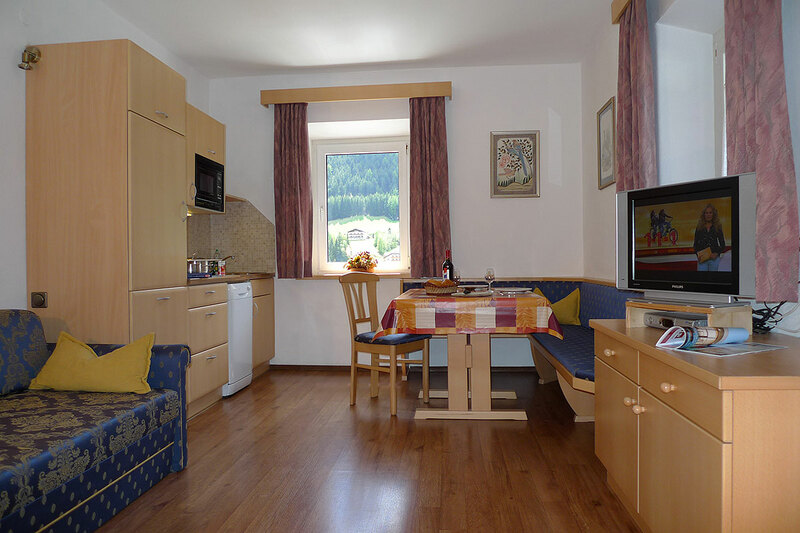 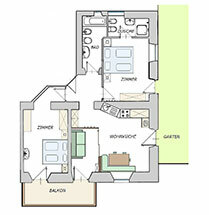 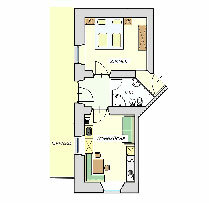 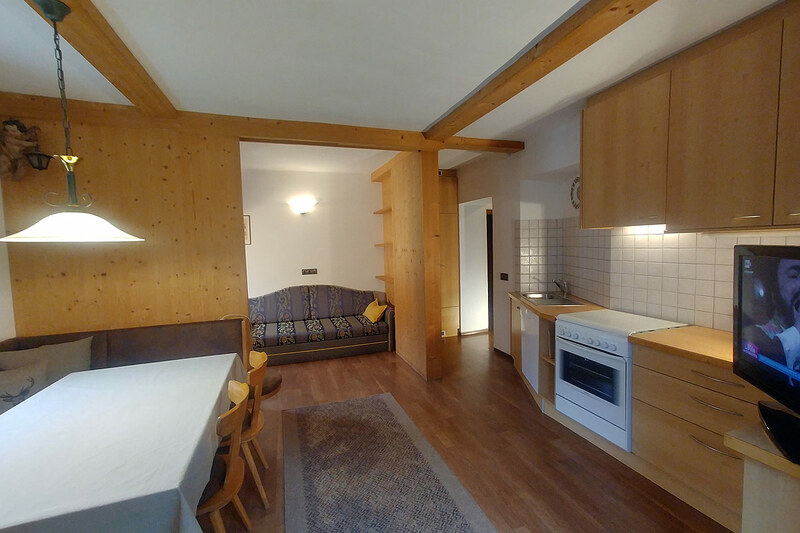 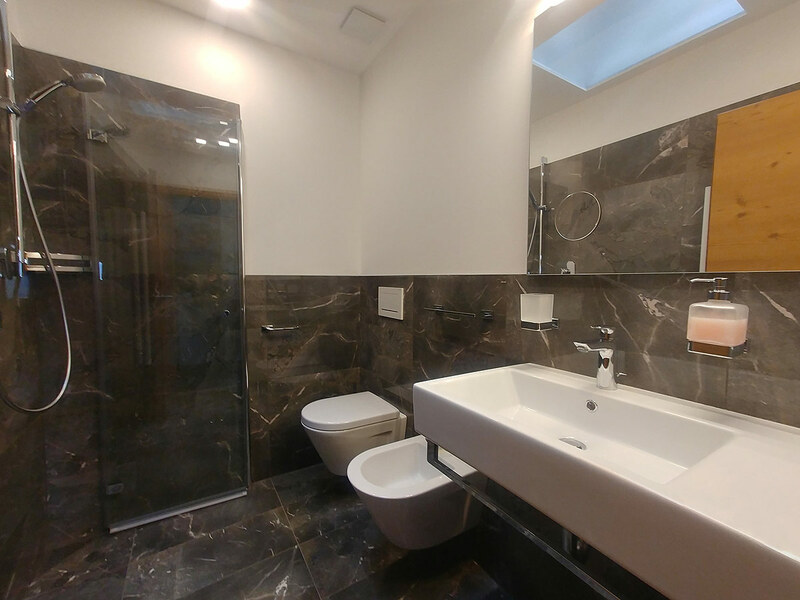 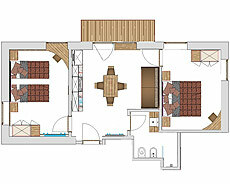 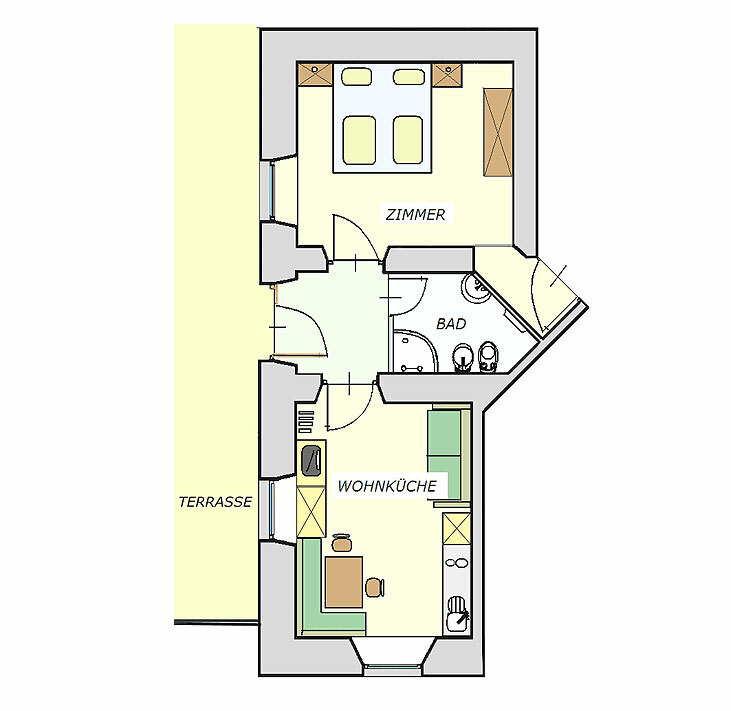 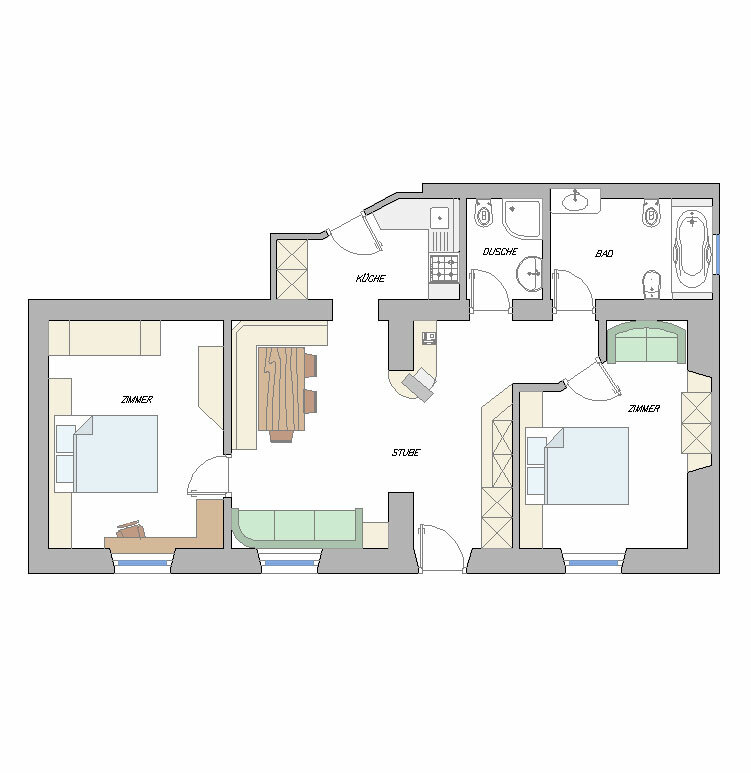 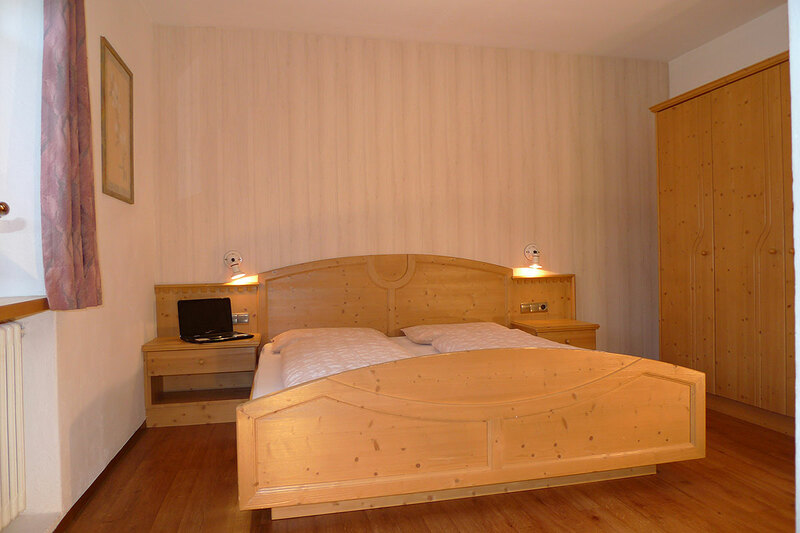 Our apartment provide enough space for big and small in the center of Ortisei! 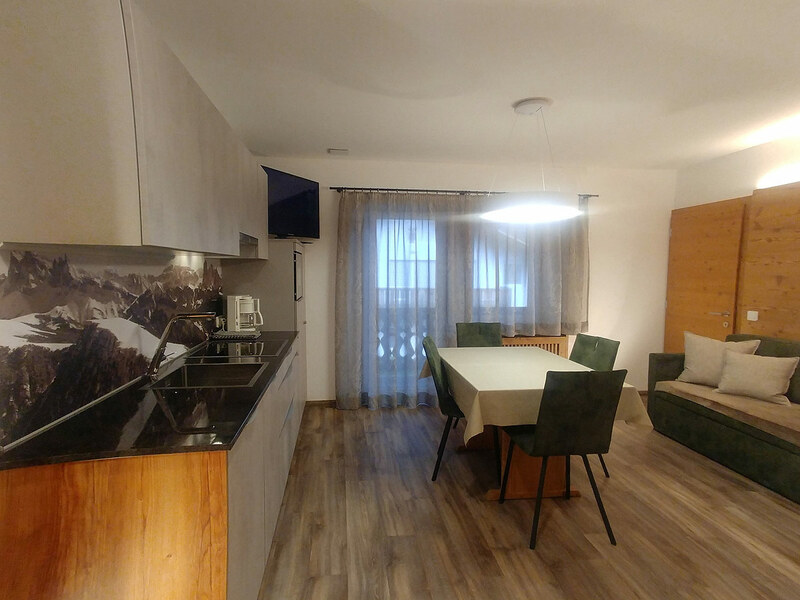 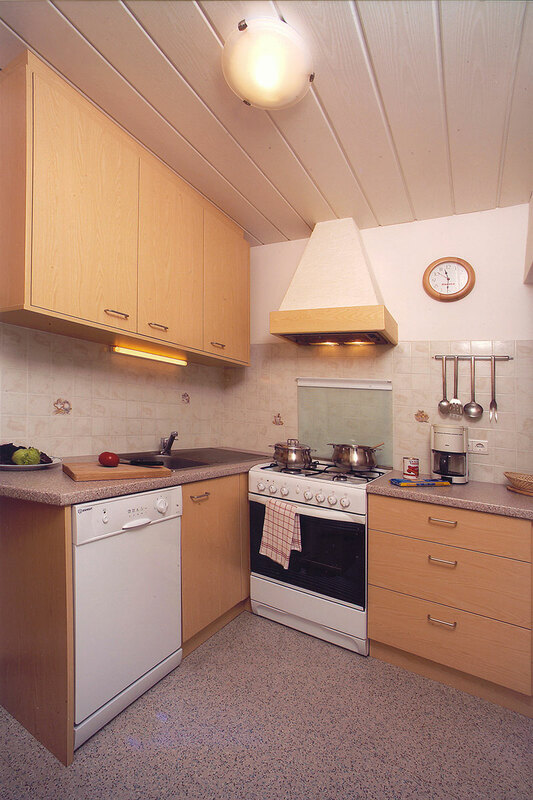 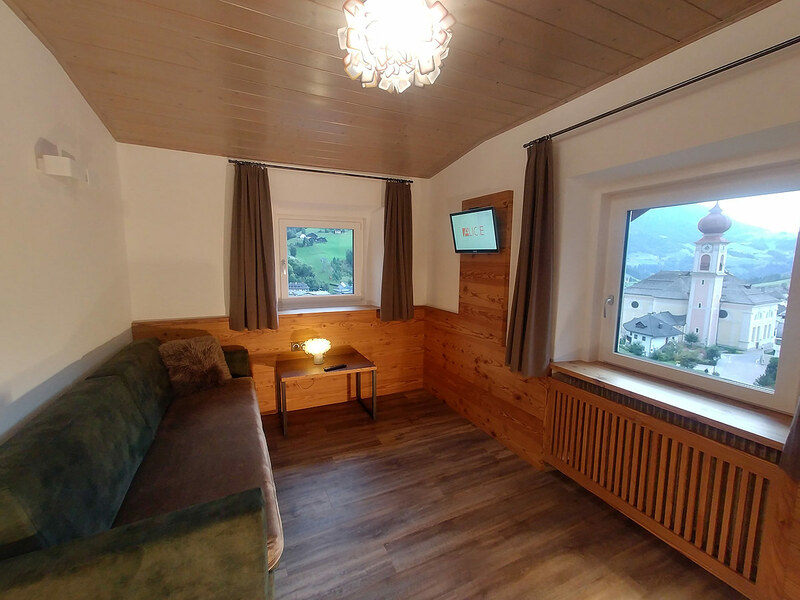 All apartments are comfortable and have a well-furnished kitchen with fridge and freezer, hob, oven or microwave oven, dishwasher, crockery, coffee percolator, TV and safe. 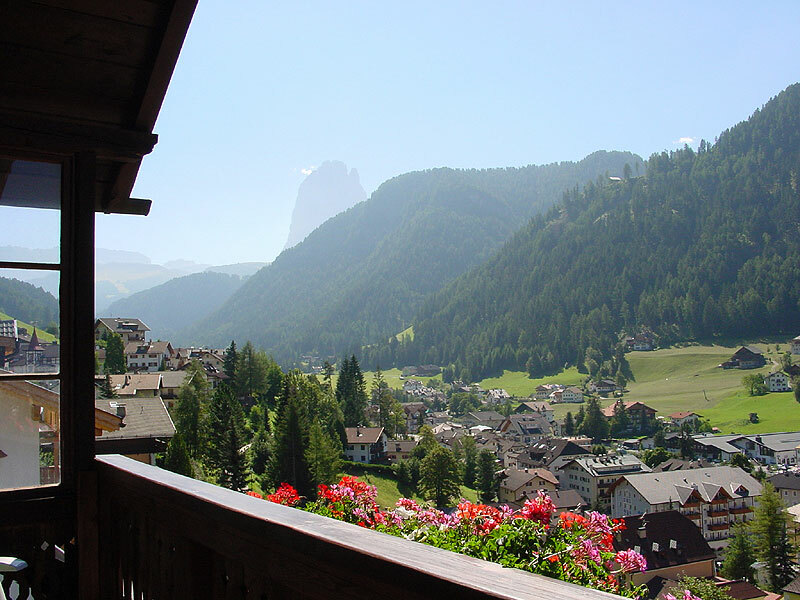 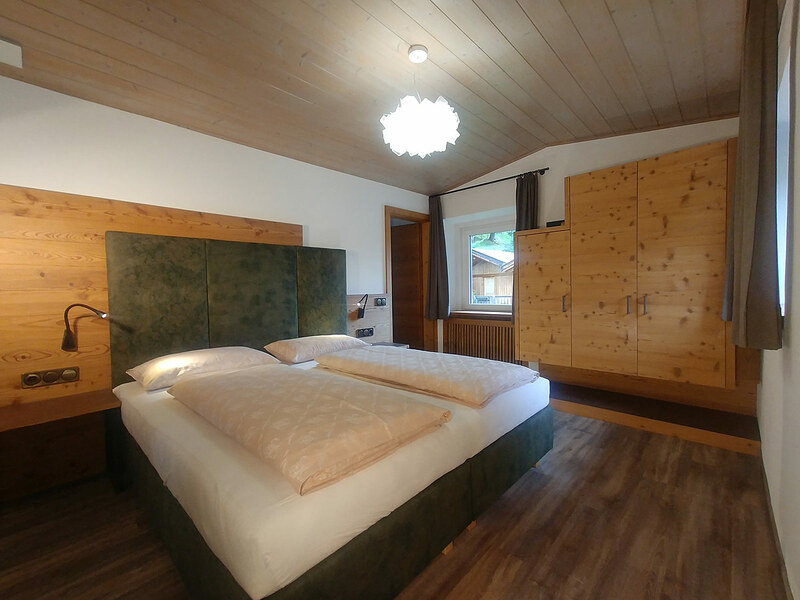 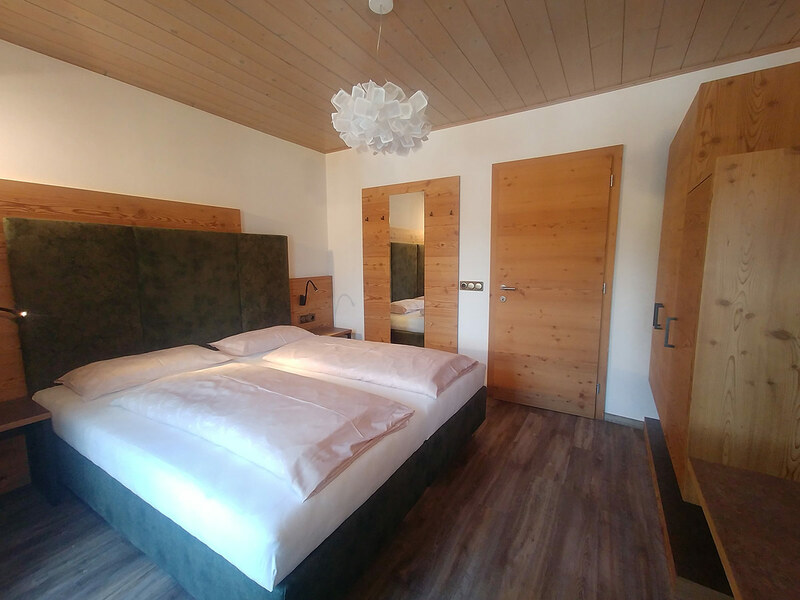 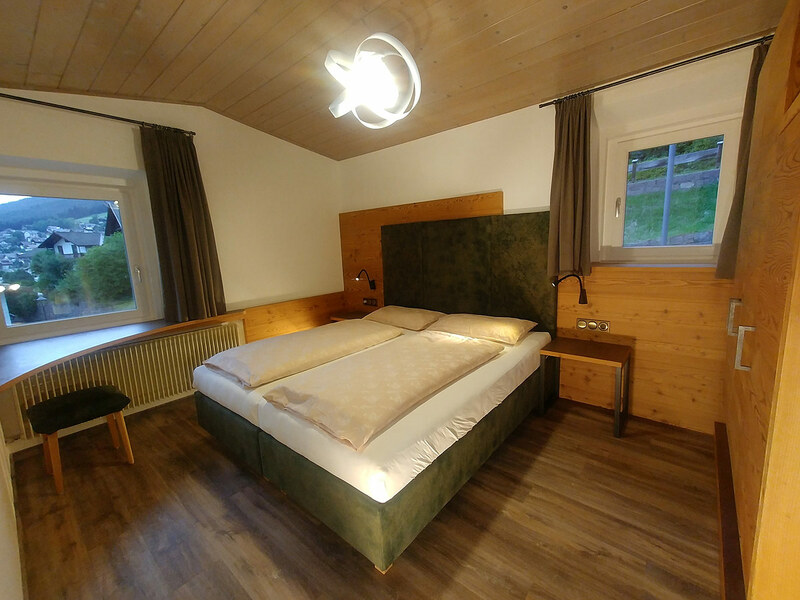 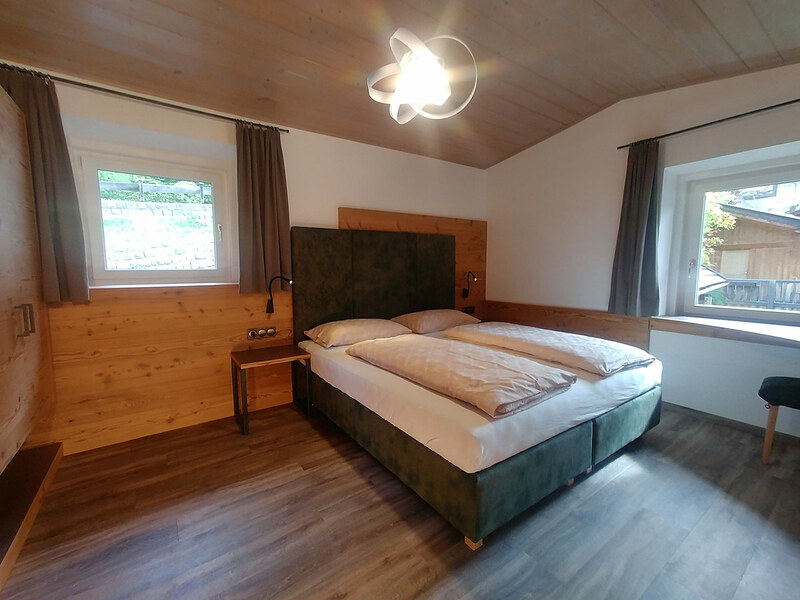 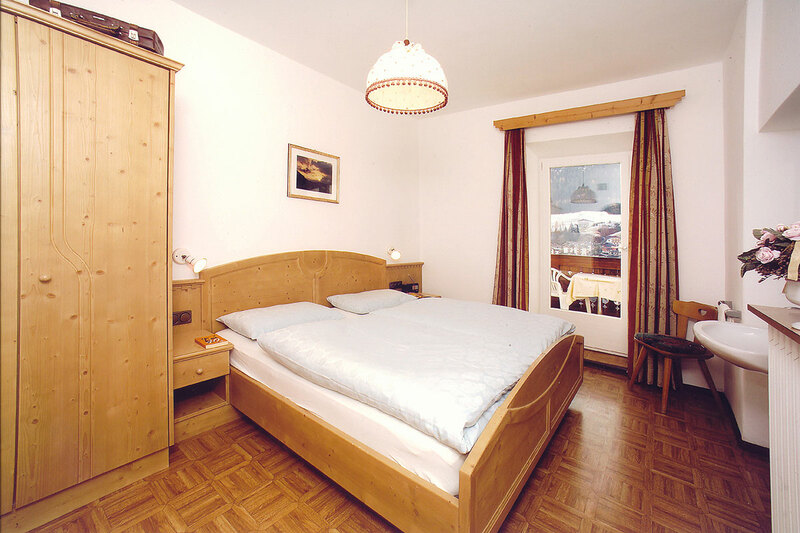 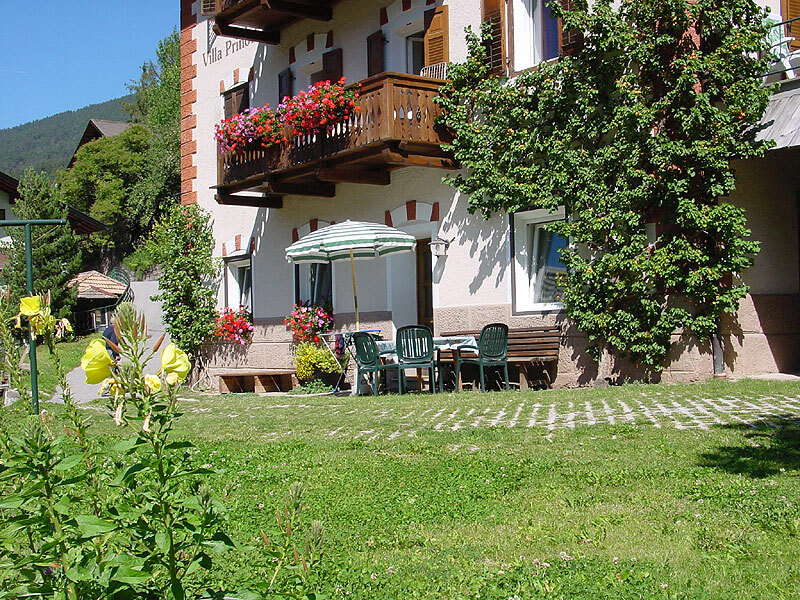 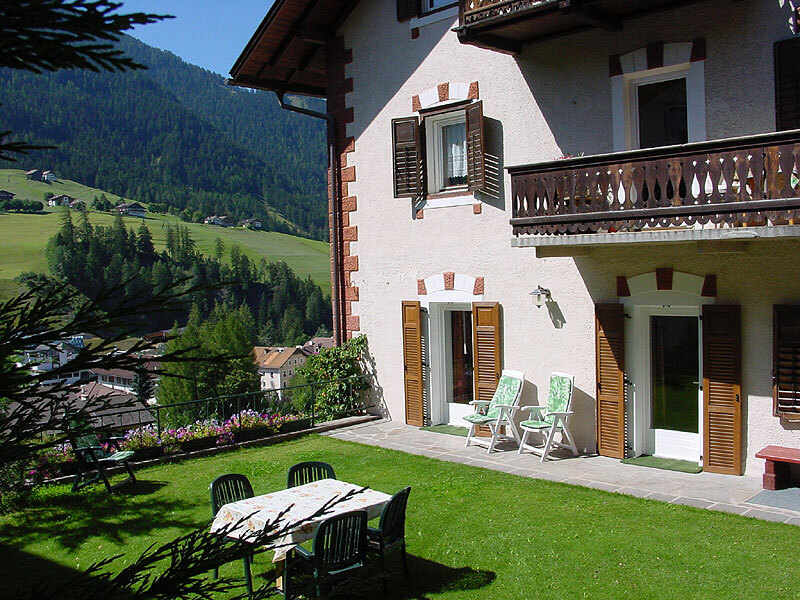 Bedclothes are your disposal, washing machine on request, ski room with ski boots heating. 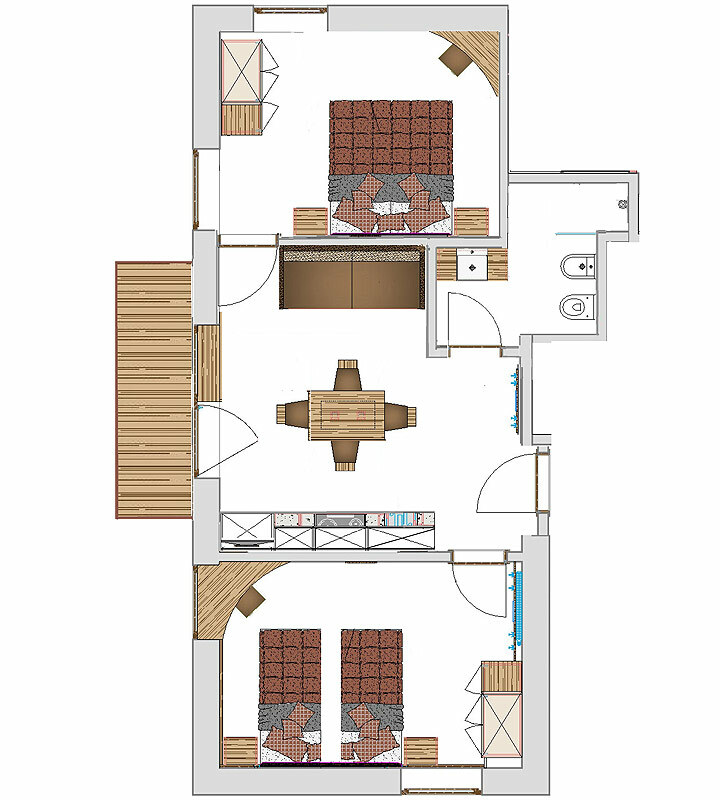 Private parking ground and garage attainable from the Sacunstreet. 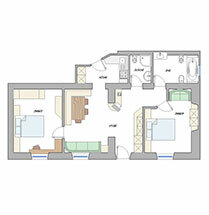 In all the apartments is free Wi-Fi available.